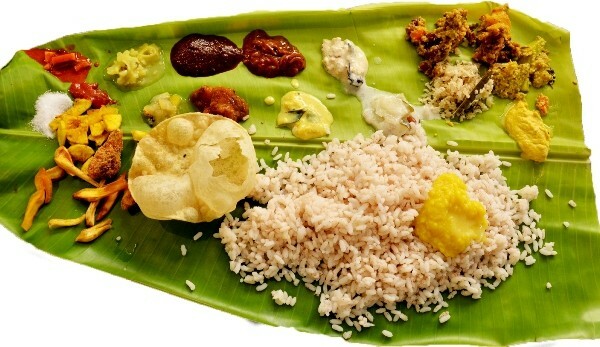 Lunch Cruise: What better way to make lunch more memorable than combining it with a cruise down the Backwaters of Kerala with palm fringed banks, tidy & tiny Hamlets, narrow canals and rivers? 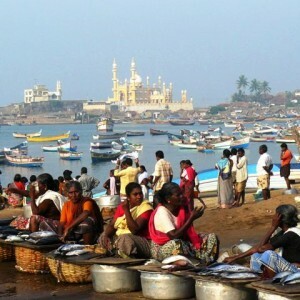 Chinese fishing nets, backwater islands, traditionally coir making people, antique mansions & Religious structures, Inland water life…..All you enjoy while relishing the traditional cuisines of Kerala, and definitely you get Karimeen (Pearl Spot fish), the most delicious backwater fish of in Kerala. Land ashore and explore inland water villages or just relax in the tranquility of backwaters. Facilities on Board: Bedrooms with attached bath & toilets (European style), Living area with front view, Sun-bathing bed, Well-built kitchen. Electric fan and Light facilities, Air conditioners, Designed Furniture, Clean environment with a hygienic storage hold, Free from insects and safe fuel storage facilities, 3 well experienced crew members, using good quality Linen, Toiletries, Crockery and Glassware. Tourist records are updated regularly and having safety equipments like Life buoys, Life Jackets & Fire extinguishers. Please note: This cruise can be done from 10 am to 2.30 pm as well.